Its been nearly two and half years since Bentley released their first two iPad apps ProjectWise Explorer and Bentley Navigator. Since then Bentley has developed seven iPad apps and two of them that run on the iPhone. 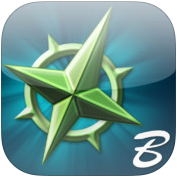 If you haven’t had a chance to download and try them out I would recommend at least downloading and trying Bentley Navigator Mobile. I usually include a demonstration of the process going from MicroStation to the iPad using Bentley Navigator Mobile in my training sessions. Structural Synchronizer View allows you to view and explore your structural models in 3D from anywhere on your iPad, iPhone, or iPod Touch. 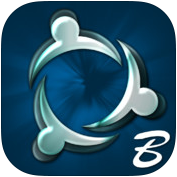 ProjectWise Explorer Mobile gives you a powerful subset of features available in Bentley’s ProjectWise – a system of servers and services for engineering team collaboration and work sharing that helps teams manage project information to improve quality, reduce rework, and meet project deadlines. 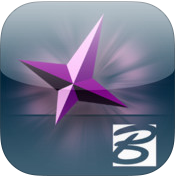 Bentley Navigator Pano Review lets you navigate, view, and mark up 3D models for design review and coordination as well as safety inspections – all with full markup synchronization in collaborative workflows – now anywhere, right on your iPad! 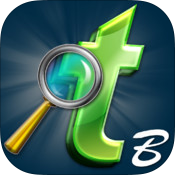 It also uniquely provides panoramic navigation in an immersive environment for true “hands-on” reviews. With this innovative capability, you can navigate models by simply moving your iPad as though it were a “window into the model.” And the iPad’s motion sensors and touch screens also give you fast and easy access to object properties – such as the thickness of a pipe, its color, or its pressure rating. Field Supervisor provides construction field workers with onsite views, personalized for their specific project roles, into multiple project data, ensuring real-time decisions are made using the most relevant and current information. At the same time, it eliminates the risk of relying on potentially outdated printed materials. 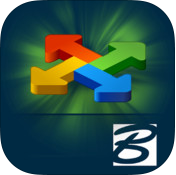 Field Supervisor connects to multiple project data sources, including Bentley’s ProjectWise system of collaboration servers and services and eB, which controls information throughout the lifecycle of change. This allows users to directly access secure electronic documents for inspection and confident decision making. Navigator Mobile provides powerful review capabilities to intuitively navigate 3D architectural, engineering, and construction (AEC) models and documents. With Navigator Mobile users can view relevant object information to identify and resolve conflicts, and ensure construction meets model specifications. Navigator Mobile utilizes next generation i-models, which can include content from virtually any common AEC design application. Users can publish i-models using Navigator Mobile Publisher, available on SELECTservices, and access them through ProjectWise Explorer Mobile or Field Supervisor. For inspectors of bridges and other transportation structures working to capture complete asset inspection report information including photos, video, and audio. 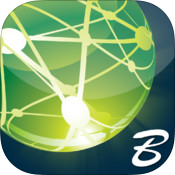 Bentley Map Mobile is an app that provides powerful viewing capabilities for Bentley Map users, enabling fast access to very large data sets in the field. 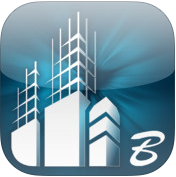 Bentley Map Mobile is for field personnel of all types, including inspectors, maintenance crews, and construction personnel. With Bentley Map Mobile, field workers are kept up to date with the latest geospatial data, reducing errors and improving service outcomes. Throw us a bone, bentley. We want to use these apps!